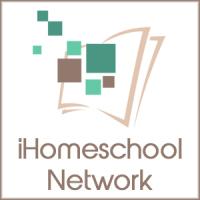 I’m facing a number of transitions in my homeschool this year. My oldest son has graduated from college and is living at home while working his first career position. Deciding what his responsibilities will be and adjusting to his schedule is a transition. My third son graduated from high school and will be leaving home for college in August. I am losing my experienced drivers! My 16-year-old will be driving and attending community college for dual enrollment classes for the first time. He is also working his first job. My daughter will begin high school courses in the fall. And my youngest will be a true junior high student as he will begin seventh grade work. I have more transitions I could tell you about, but that’s enough to get us started on this topic. I was in my homeschool space as directed by the “Homeschool Space Challenge” in The Organized Homeschool Life book and planner when the impact of many of these transitions hit me. I have three kids whose records I no longer need to keep.My college-age son was studying for the LSAT and decided he did not want to go to law school. Those materials can go too. My younger kids’ books can move to different bookshelves. I came across many books I hoped to use in my homeschool but didn’t. I realized that many of our science materials could be sold or given away because I won’t be teaching some labs at home in the future. I moved favorite children’s picture books from one storage location to another and found myself reminiscing about the days when I enjoyed reading them to my children. As a side note, I’m keeping them for my grandchildren. Lest you think I’m hoarding irresponsibly, these books fit on a single bookshelf. I’m not going to lie. I was feeling sad. I was tempted to boo-hoo all over my schoolroom. But then I realized I needed to approach the transitions I’m facing in a different way. 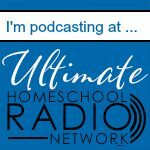 My focus on the past was making transitions difficult for me.I thought about all the things we’ve done before and told myself that homeschooling would never be that good again.Can you relate? It really doesn’t matter what kind of transition we’re making. If we focus on the past and tell ourselves that the past will always be better than the future, we will have a difficult time making a transition. The second thing I did, that was causing me grief making transitions, was to focus on my failings. I thought about the curriculum I shouldn’t have purchased. I thought about the books I should have used. And I thought about the time I mismanaged. I was angry at myself and discouraged at the thought of going forward. I was stuck thinking only about what I hadn’t done to meet some high standard. To make smooth transitions, whatever they are, stop focusing on the past and look to the future. I adored having little ones. I loved babyhood, some aspects of toddlerhood, the preschool years, and the elementary years. But the middle, high school, and adult years have blessed my socks off too. I love the people my children are and are becoming. I tell my kids it’s like the preschool them visited for a while and now they’re gone. I do miss them, but this young adult person who has taken up residence in my life is every bit as much a joy. I’m looking forward to seeing my oldest grow in his career. I’m looking forward to having two of my boys at the same college and watching my new freshman enjoy college life for the first time. I am excited to see my 16-year-old develop maturity by working and taking college classes on his own. I am looking forward to seeing my youngest two kids develop their own independence. I’m looking forward to coaching them in their education more than teaching them. 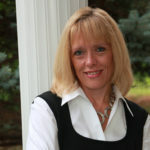 Focusing on the future positives of my transitions steered me away from tears and toward joy. Right now, consider what you have to look forward to with the changes in your life. The next thing I did to cope with my transitions was to focus on what I have accomplished, rather than what I haven’t. I realized that I have successfully brought three of my children through their K-12 years. They are great kids. Not once have they come to me and demanded to know why I haven’t used certain curriculum, taught a certain class, or kept a particular homeschool schedule. They are happy and doing well in their studies and work. Even if you feel you’ve been a failure you will be able to think of many ways you have succeeded. To make a smooth transition, stop focusing all of your attention on your weaknesses and begin focusing on your strengths. My weakness is trying to do too many things and then dropping some of them. I’m not going to worry about that going forward. Instead, I’m going to focus on my strengths, which is choosing and teaching important and fun lessons to teach my kids. Thinking about my strengths helps me feel positive about this upcoming school year. 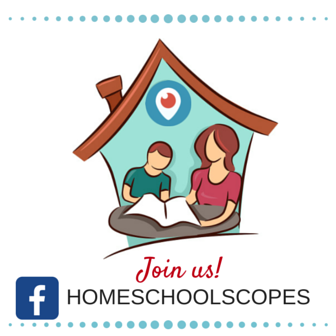 Right now, consider your strengths and how to make the most of them in your homeschool. If you want to transition well this year, I have another suggestion for you. That is to trust God. I remember another transition I faced years ago. Would I put my oldest child into preschool? That is what I wanted to do. I wanted to have time to parent my toddler and baby and get my act together at home. I was sure if I put my kids in school that I would have the time to write and speak as I believed God was calling me to do. God had another plan. I did not see how it would work, but it obviously has. Homeschooling grew to be the work that met my deepest needs. I grew closer to my children, I got to teach, which unbeknownst to me is what I was made to do. And it led me to doing writing and speaking that have blessed me beyond my wildest dreams. When I consider that I didn’t want to homeschool, I feel like a fool. I should have trusted God. He loves me and He doesn’t want to harm me. He has a plan and a purpose for my life that is good. It is the same for you. Thinking about God’s faithfulness to me through the years helps me to feel better about the transitions I’m facing. Right now, prayerfully commit yourself to trusting God with your transitions. 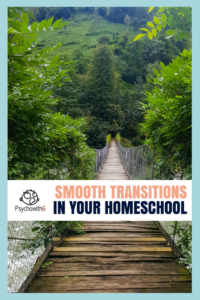 If you focus on the future, focus on your strengths as a homeschool mom, and focus on God’s faithfulness, you can make transitions in your homeschool be much smoother. As you work through the transitions, remember that your children are watching. Your kids are also facing transitions. Will we model for them how to focus on the future, focus on our strenghts, and focus on God? Our kids’ current transitions are just one step in their journey. They will face many transitions ahead, some of them a lot more challenging. Let’s show them how it’s done. Comment and let me know what transitions you’re facing this year. 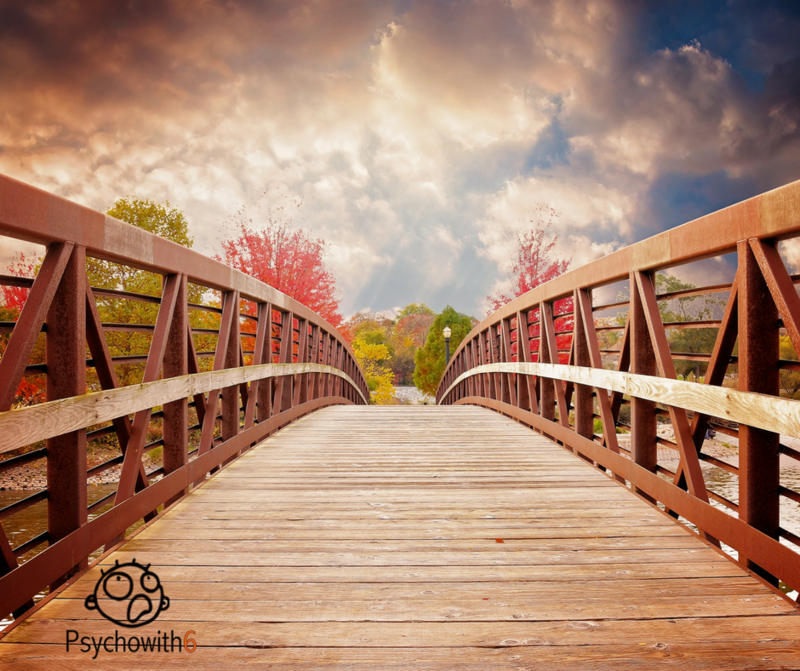 This was an amazing post and timed perfectly as I am facing transitions. It has been hard lately seeing my oldest go onto college and realizing that I am out of the young years with my kids. I need to trust God with my future, he always knows best. Looking behind at what will never be again made me sad, and I want to be excited as my children grow up.